Click on photo below to view our store. Any service related issues you can talk with Kim. 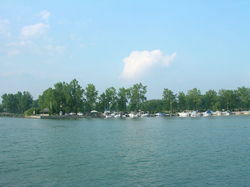 If you need a dock for boats 16-34 give us a call. Pleasure Craft Operator Card - Click on Card to link to get your on-line Card. Drop by the store to pick up a copy of our SeaValue 2019 catalog. Please note many of the items listed in this catalog are cheaper in the store. If you cannot find what you are looking for, give us a call. This catalog does not list everything we have. 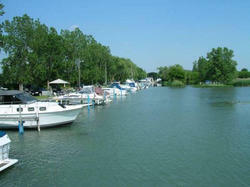 Where do I transfer the ownership of a boat? 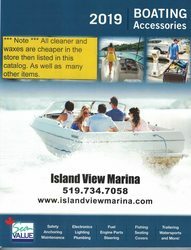 Click on the link below to ON-Line Boat Transfer. Getting to Island View. Click on map for directions . 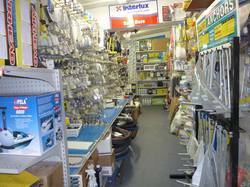 For painting information click on interlux link.